Good dancers possess strong bodies, courageous hearts, and intelligent minds. 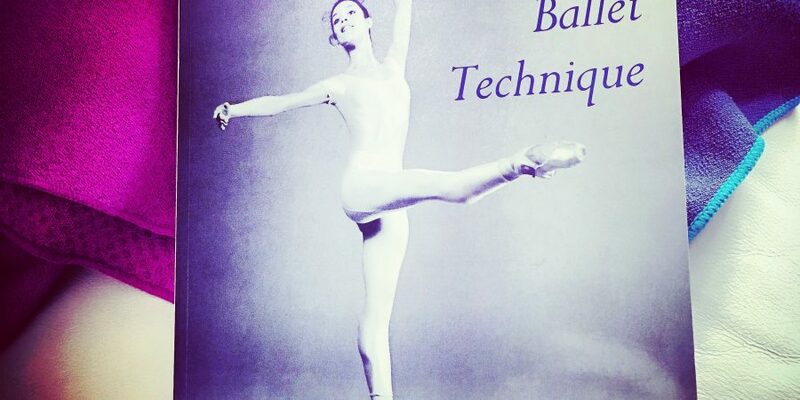 Classical Ballet Technique – Gretchen Ward Warren. This book is an absolute treasure for anyone learning or teaching ballet. 416 pages filled to the brim with technique tips, explanations and crystal clear pictures of every possible ballet movement, transition, position and jump. It helped me figure out how to correctly practise the different parts of an ‘entrelacé’.